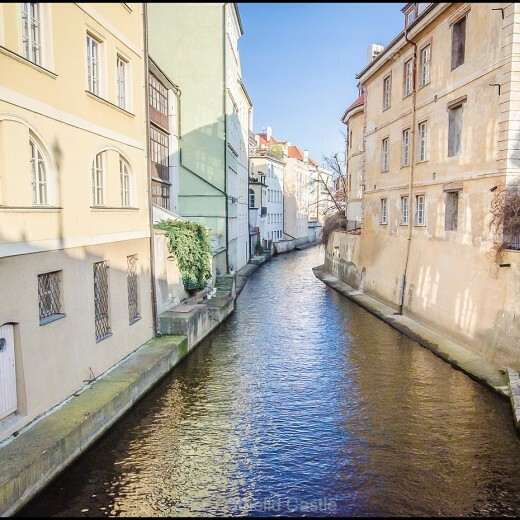 30 December 2015 – Parks, Kampa Island, Mala Strana and big plates of Czech food! 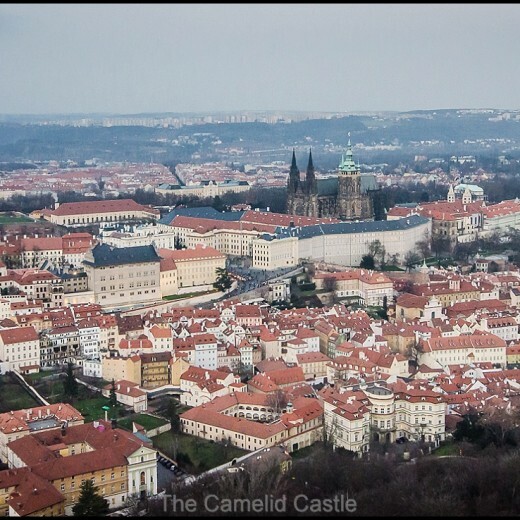 29 December 2015- Prague Castle and Petrin Tower……. 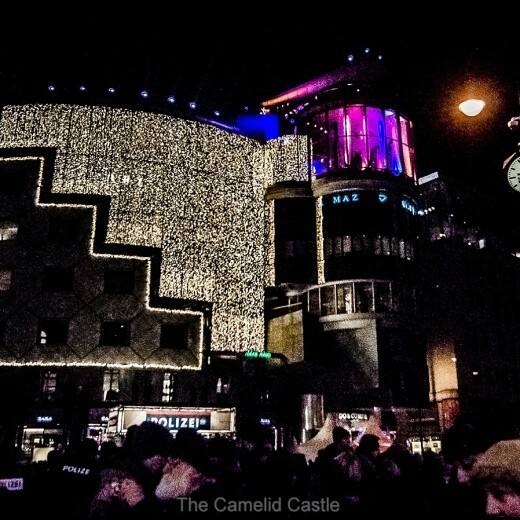 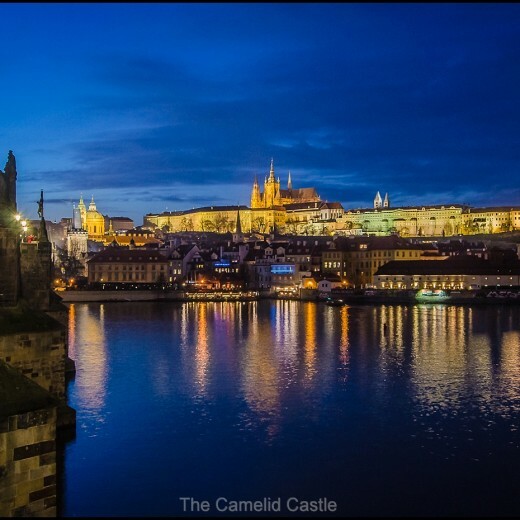 28 December 2015 – exploring the Old Town in Prague and Charles Bridge…….